One of the fundamental building blocks for achieving a high performance culture and an empowered workforce is effective delegation. 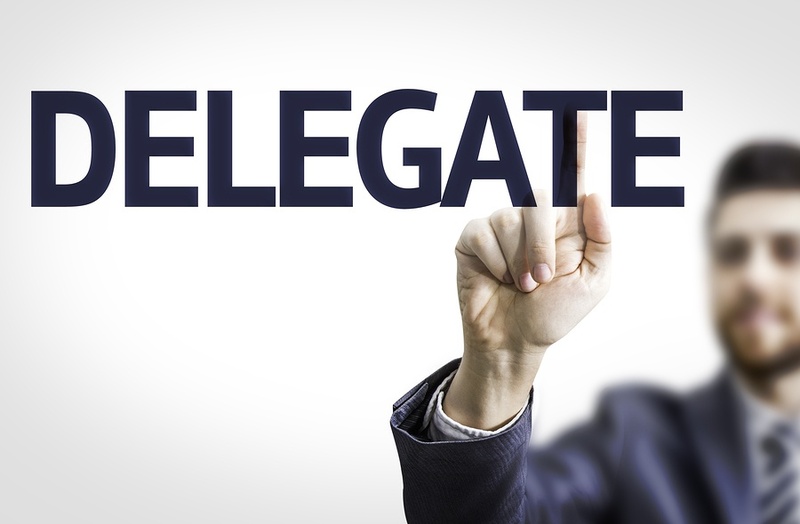 Delegation is itself a business process, and when a manager delegates an assignment to an employee (whether it is CEO to VP or supervisor to worker), there are several factors to consider in order to be effective. “Command and control” style managers do not use an empowering style of deployment. Typically, little discretion or authority is left to the person being delegated to and they are often simply given a list of specific tasks in a specific order and required to return to the delegating manager for more tasks as the assignment progresses. While this style of delegation may be expedient in a short term but high urgency situation – as a day-to-day style it has several drawbacks. As a manager, this style offers little opportunity for feedback regarding an employee’s potential within the organization. It limits the work capacity of the organization to the available time of the assigning manager. It cuts off the potential to innovate or improve upon business processes based on the experiences and strengths of employees. It will encourage higher caliber employees to leave your organization for better career opportunities elsewhere – leaving only employees dependent upon and satisfied with being told what to do step by step. In time, this style diminishes the capabilities and capacity of an organization as well as employee morale. Another style that delegating managers sometimes fall into is “deploy and hope”. In these situations managers poorly define the objective of the assignment, the authority granted, the resources provided, or stipulate how the final outcome of the assignment will be measured or how progress is to be communicated through the life of the assignment. The manager simply hopes the employee understands what needs to be done and then does not check back with the employee as the task progresses to either guide or confirm success or the need for support. While this style may work with higher caliber employees or very simple assignments, it reflects a need for management training for the manager.  Signs of deploy and hope include chronically late deliverables, poorly performing teams or employees and low organizational morale. In a “high performance culture”, great care is taken in the initial delegation process. The scope of the assignment is well defined including the objective of the task or project, it’s importance to the organization, the decision authority extended to the employee, the resources to be provided, important timeline or milestone dates or deadlines, a means of objectively measuring progress and an agreement on how and how frequently to communicate progress and issues. A manager must take into consideration the employee’s prior experience with such an assignment, considering their technical, organizational, system and leadership strengths as they relate to the role to be assigned. If their experience is deep and successful they can be delegated larger, more complex assignments with fewer and potentially less formal reviews and checks. If this is a stretch assignment, based on prior experiences, it is wise to break the assignment down into smaller phases and progressively extend the period between follow-ups based on success and momentum. 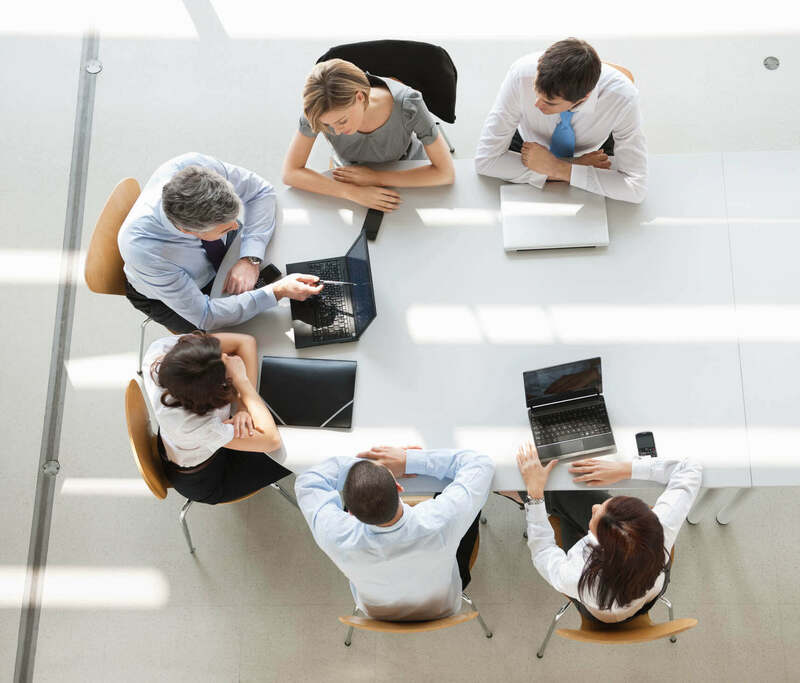 This style of delegation provides the manager vital feedback regarding the potential of an employee to take on larger, more complex assignments. It rewards initiative and capability while not abandoning employees who are still honing their skills or potentially near their performance limits. Morale in such organizations tends to be very high, as well as employee retention due to a trust to execute that expands organizational capacity by building strength in depth. 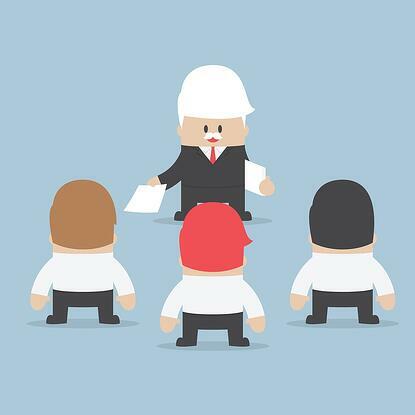 Effective delegation is a fundamental process capability to achieving operational excellence. No matter the size of the organization, it frees upper management from day-to-day tasks so they can perform bigger impact functions to better guide and grow the enterprise. For lower levels of the company it empowers employees to more fully grow and demonstrate their capabilities creating a more motivated and loyal workforce. Wm. David Levesque is the President of TAB Rochester.